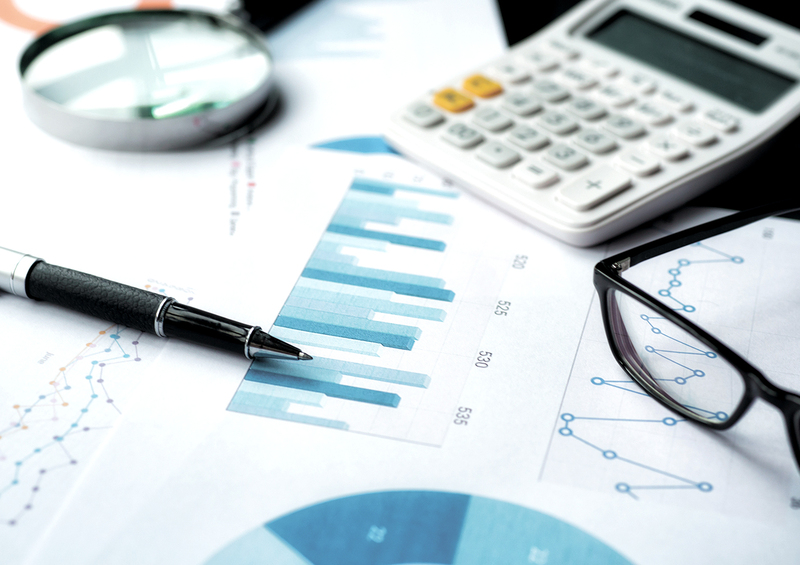 The Canada Revenue Agency has announced that the annual limit for Tax-Free Savings Account contributions will be raised to $6,000 for the year 2019. It’s been 10 years since the TFSA was first introduced in 2008 (becoming available in 2009), and the contribution limit was intended to rise to adjust for inflation. Every fall, the CRA assesses the effects of inflation and announces next year’s contribution limit. The maximum someone can contribute is cumulative, so, as long as you were a Canadian resident and over the age of 18 in 2009, if you’ve never opened a TFSA, you can contribute the full amount, which today totals $57,500 and as of January 1, 2019, will be $63,500. 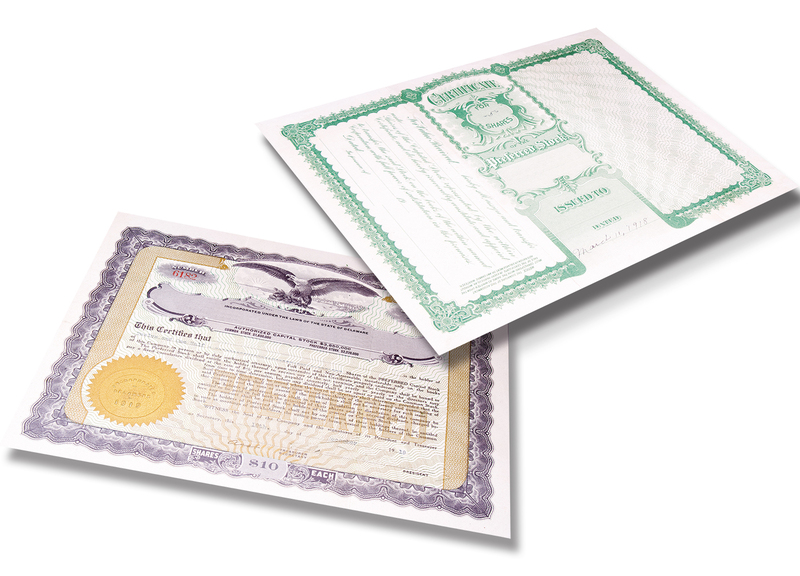 As the name indicates, TFSAs are tax free. The funds you contribute are after-tax money, but you’re not taxed on the interest the account accumulates, and any TFSA withdrawals aren’t considered income at tax time. 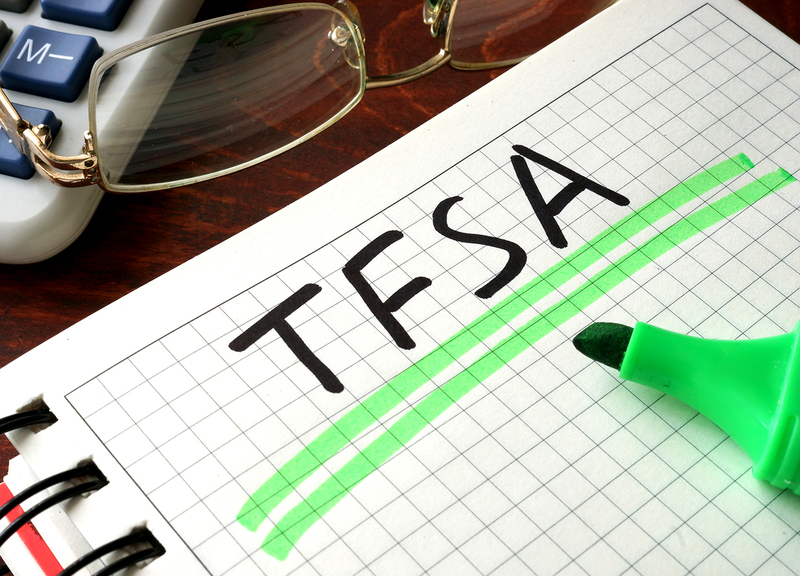 You can dip into your TFSA at any time without fear of reducing the funds you may receive from benefits programs such as Old Age Security or the Guaranteed Income Supplement. Unlike investments such as an RRSP, contributions don’t need to be made from “earned income” and you can deposit money into your TFSA at any time as long as there’s room in the account. You’re also able to re-contribute any withdrawals in full (including any interest accrued) without it counting against your limit. Unlike other investment programs, there’s no age limit on TFSA contributions. 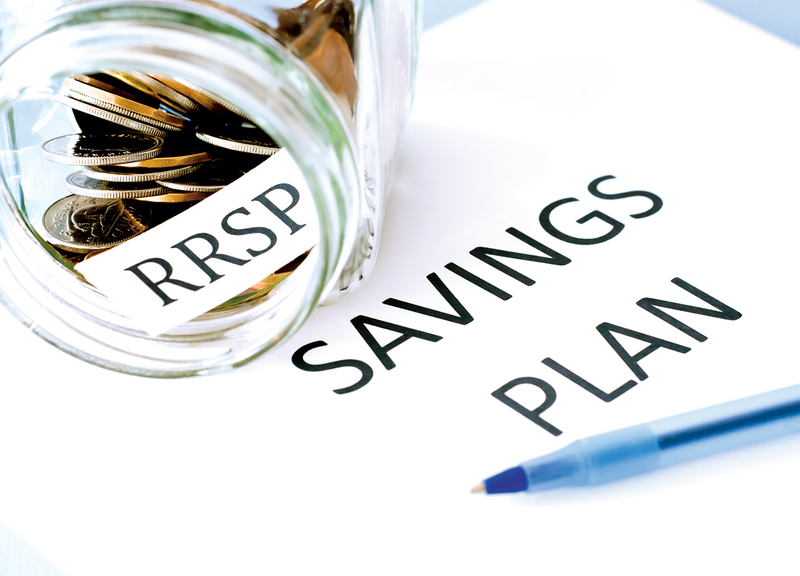 By contrast, you’re no longer able to contribute funds to an RRSP account after age 71 and must convert your RRSP to a RRIF at that age, and at 72, you’re required to begin making withdrawals from your RRIF. Those withdrawals are taxable income; however, any part of your withdrawal that you can afford to reinvest can—as long you have the contribution room—go straight into your TFSA, where it will go on accumulating tax-free interest as long as it’s there. RRSP or TFSA? It depends.